That's really something to look forward to: Even though M&M 7 is a fantastic game and has some of the best features, on the whole M&M 6 is still the best "second-era" M&M game (in my opinion). For sure take JVC and make him work with some of the old NWC crew, whatever they do will be great. They even managed to make a great game in the mobile market lol, and honestly it feels much more Might and Magic than anything Ubi did. Last edited by Galaad on Jan 4 2018, 10:53, edited 2 times in total. Galaad wrote: For sure take JVC and make him work with some of the old NWC crew, whatever they do will be great. They even managed to make a great game in the mobile market lol, and honestly it feels much more Might and Magic than anything Ubi did. You're talking about Creature Quest, of course, which is actually quite enjoyable. And yes, it's certainly better designed and more fun than Ubisoft's Heroes 6 and 7. In the long run, though, its gameplay seems a bit repetitive, and the "cuddliness" factor of the creatures isn't for me. Even Warcraft's art style is too "cuddly" for me. So, yes, Creature Quest is a good game -- but I would like to see a full-fledged RPG or a strategy game along the lines of Heroes coming from JVC. Preferrably non-mobile or cross-platform at least. 1.) We're still not sure what name the planet of Enroth, Antagarich, Jadame etc. was supposed to have. Can you shed any light on this? Our best bet at the moment is that it is called "Enroth" as well. 2.) M&M 6 only allows player characters to be human, and all the settlements only have human inhabitants as well (with the notable exception of a dwarven lord). Was that a technical or economic decision? Or was that completely by design? If so, do you know the reason behind this decision? It's interesting because all others M&M RPGs offer multiple races. 3.) At least two names in M&M 6 bear similarity to the Warcraft fantasy universe, especially Warcraft 2. "Enroth", the setting's name is reminiscent of "Azeroth" and "Stromgard", a town in M&M 6, is the name of a realm in the Warcraft world. Are these similarities intentional? Were you guys Warcraft fans and wanted to give a nod to this universe? 4.) Who was mainly responsible for the game system design and who for the world design? Also, what was JVC's main involvement? 5.) Does the in-game password "JBARD" have any (hidden) meaning or significance? 6.) The opening sequence and also the introductory part of the game were quite cryptic story-wise. 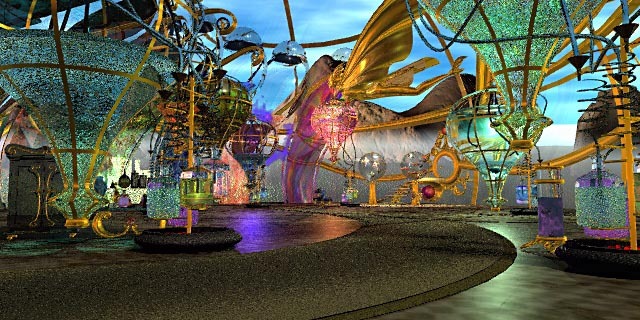 The player characters' home town Sweet Water was only mentioned once, and also their mentor Falagar barely had anything to say about the characters' background. We never learned why he decided to train them in the first place. Is there any additional information you can give us about who the player characters were, how they fled from Paradise Valley to New Sorpigal or what Falagar's intentions for them were? 7.) Were there any pen-and-paper inspirations for the new rules system introduced with M&M 6? We know that JVC played a lot of D&D when he was younger, but were there any other pen-and-paper games that you guys played and that had an influence on the design? GURPS maybe? 8.) Is there anything that you (Tim) would have done differently if you had been in charge of M&M 6? 9.) Do you think that design-wise M&M 6 could still be successful today? Of course, technology-wise the game is very outdated -- but is its design still up-to-date? If not, what changes would need to be made to make it appealing to today's (role) players? 10.) Traps didn't seem like they were implemented very well in M&M 6 -- and neither the Perception skill that recuded trap damage. For example, you could not actively avoid traps through careful movement but only passively, through your characters' Perception skill value. 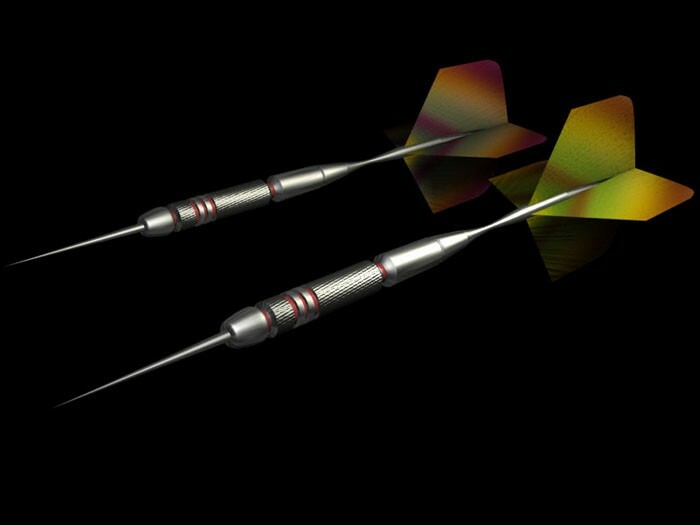 Was any alternative approach considered for traps? Last edited by JSE on Jan 5 2018, 16:49, edited 2 times in total. JSE wrote: So, yes, Creature Quest is a good game -- but I would like to see a full-fledged RPG or a strategy game along the lines of Heroes coming from JVC. Preferrably non-mobile or cross-platform at least. JSE wrote: 5.) Does the in-game password "JBARD" have any (hidden) meaning or significance? 11. 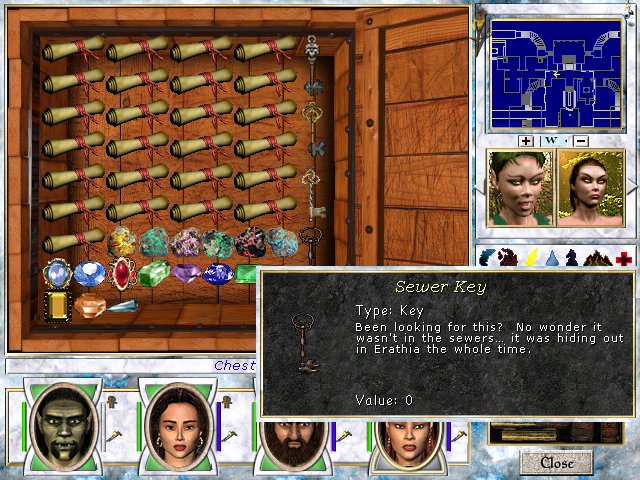 In Might and Magic 7 there is Sewer Key, found in Strange Temple in Bottle (read: NWC office building as dungeon and easter egg in game). I only heard rumours about it, but from what I remember, this was inside joke about missing key, which supposed to be in sewers of Might and Magic 6 in unpatched game (in patched game you can find key without problems). I also heard that you, Tim Lang, was personaly responsible for this mistake. Can you please clear these rumours, if you even remeber anything about this? 12. In interview with youtuber Matt "Chat" Darton, you talked about your life before joining NWC. Matt showed a picture to ilustrate some of your words. Was this really you? 13. 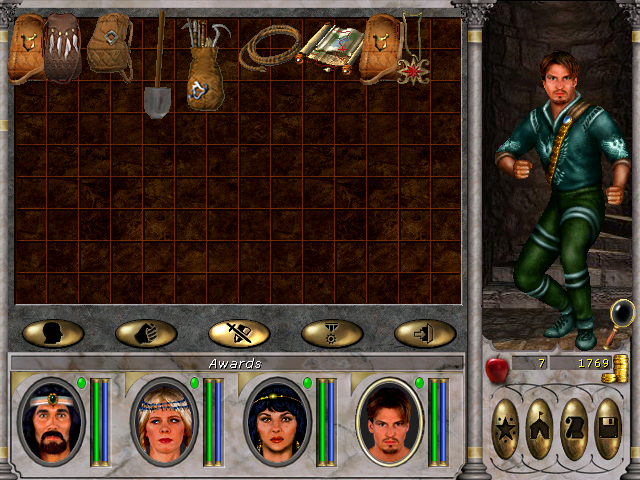 There are unused items in Might and Magic 6, hidden in game files: a mape, a rope, lockpicks, etc. Do you rememeber, why were they scrapped? I suppose you planned to have even more pen&paper feeling in game (like drawing maps, unlocking doors or use rope to explore lower floors of dungeons) but for some reason this was abandoned during game creation process. 14. 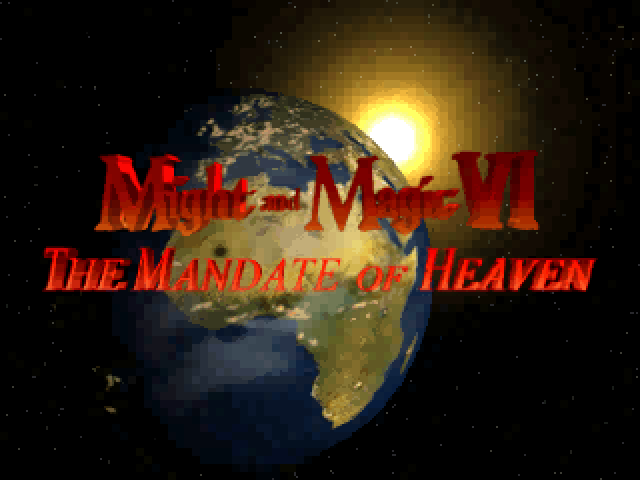 In beta intro for Might and Magic 6 we can see Earth as the planet for game world (it is used in Might and Magic 8 cinematic too). Was it a placeholder or you really thought to place game in our world? After all Might and Magic 3 planet was named Terra. 15. 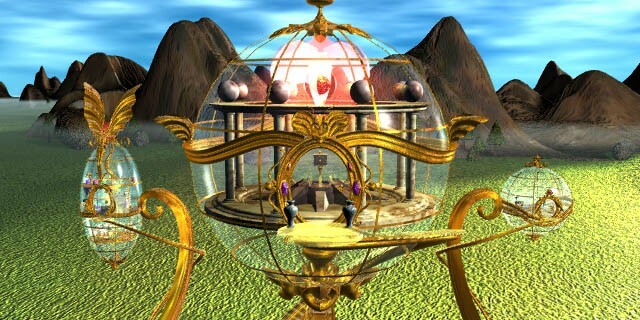 One of Celestail Heavens members - Rodril - has merged Might and Magic 6, 7 and 8 into one, big game. Did you think about possibility of doing something like that back when you were working on MM6-8? If yes, what were obstacles stopping you? 16. 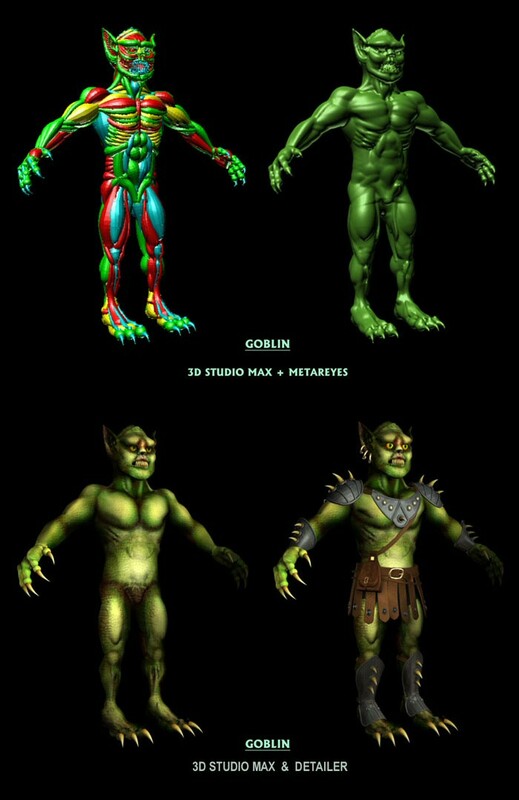 While enemies and NPCs in Might and Magic 6-8 are 2D sprites, it seems that NWC created all enviroments and monsters as 3D models first (same case was with Heroes of Might and Magic 3). Can you tell more about it? Why do you choose to create 3D models (instead of 2D bitmaps), while home computers couldn't use them in 1999 anyway? 17. 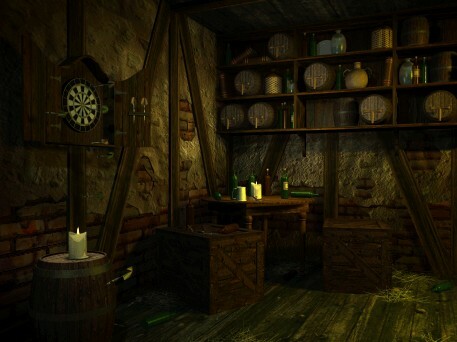 There are pictures of "Sprite Town" and "Elixir Factory" locations - they never made into game. Do you remember anything about them and why were they abandoned? Last edited by Avonu on Jan 6 2018, 11:12, edited 11 times in total. JSE wrote: 1.) We're still not sure what name the planet of Enroth, Antagarich, Jadame etc. was supposed to have. Can you shed any light on this? Our best bet at the moment is that it is called "Enroth" as well. It's Enroth. The Oracle in MM6 introduces her-/itself as "Melian, Guardian of Enroth" and MM8 directly uses Enroth as the name of the planet as does (but rather briefly) HoMM3: SoD. Of course, as JVC stated in an interview not long ago, the planet may have more than one name (or at least NWC pondered different name), but Enroth is firmly established as the name of that world in canon. JSE wrote: 3.) At least two names in M&M 6 bear similarity to the Warcraft fantasy universe, especially Warcraft 2. "Enroth", the setting's name is reminiscent of "Azeroth" and "Stromgard", a town in M&M 6, is the name of a realm in the Warcraft world. Are these similarities intentional? Were you guys Warcraft fans and wanted to give a nod to this universe? The name "Stromgarde" is almost certainly a Warcraft II reference (although this isn't 100% certain, thus warrants a question; by the way, Stromgarde isn't a town, it's a castle and tge family name of the lord who occupies it), but "Enroth" certainly isn't. This name is a reference to Ronald Enroth, who wrote about cults and abusive churches. This is part of the reason why in HoMM2 they gave that name to the kingdom/continent that was planned to be plagued by a Kreegan worshipping cult in the next game. Last edited by XEL II on Jan 7 2018, 17:10, edited 3 times in total. XEL II wrote: This name is a reference to Ronald Enroth, who wrote about cults and abusive churches. This is part of the reason why in HoMM2 they gave that name to the kingdom/continent that was planned to be plagued by a Kreegan worshipping cult in the next game. Wow, that's really an interesting theory. It would certainly fit the introduction of the Temple of Baa in M&M 6. 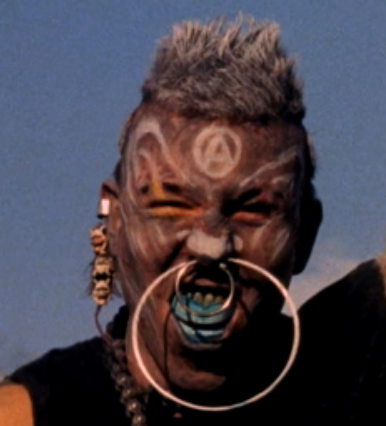 The question is however: Did NWC already have plans for a Kreegan-worshipping cult back in 1995 when Heroes 1 came out? Heroes 1 mentioned the name "Enroth" as far as I remember. I doubt they had those plans when Heroes 1 came out, but they obviously started developing that storyline when Heroes 2 came out. This game has the first mention of the name "Enroth" and MM6 trailers in its menu. Alright, you convinced me. I really thought Heroes 1 had mentioned "Enroth" somewhere in the manual. 1.) Can you tell us anything about the name "Enroth" and its origin? Was it a reference to something or completely made-up? Also, was it planned from the start that "Enroth" would stand for three things: the planet, the continent, and the Ironfists' kingdom? Last edited by JSE on Jan 8 2018, 22:36, edited 1 time in total. 1) What was the hardest part of implementing the mixed turn-based/real-time system, and why weren't some of the ways to cheese it (eg. descent and ascent in turn-based mode while flying) fixed in patches or later games? 2) When did you decide to place the world of Enroth in the old canon? As far as I know the new games were originally planned to be unrelated and without sci-fi elements, up until Might & Magic VI. 3) What's your favorite region in the game? What's your favorite dungeon? There's been a delay in the interview so we're going to reschedule it. Stay tuned for further updates. Sorry for the inconvenience! Thanks for the update. I'm really looking forward to the interview. New Update: Tim got back to me and wants to try for the 27th. He couldn't make it on the 20th because he was sick. EDIT: All questions that are going to be in the interview have been written. Thanks to all who sent in their questions. Last edited by Super Goober on Jan 22 2018, 19:30, edited 1 time in total. Update: Interview has been delayed again due to Tim's work schedule over weekends. Bear with me while he gets this sorted! There will be an interview. What were some of Tim's highlights of working on the games and the team he was with? Does he still collaborate with anyone from back then? Last edited by Anubis on Mar 14 2018, 0:40, edited 2 times in total. In case we can still add questions. 1) Can Tim elaborate what was extent of of his involvement in each MM game. So did it varied from mm6-9 and to what extent. 2) What projects are working currently on , as company web site is bit out of date. Also it was mentioned that there will be project that will be influenced by mm6, can he tell more about it. Also does he plan to return to larger company to make games like AAA level or at least PC level games. 3) Tim was involved in several (or at least MMT) fan projects. Can he tell about his contribution to that , and what was main roadblocks, and does he ever see any such project to be completed. Great questions. I cannot wait for Tim's answers. Longer are better. Last edited by Pol on Feb 8 2018, 19:30, edited 1 time in total. I can still keep these questions on file if we do another interview, which is likely. We've got a date scheduled for the interview, but I don't want to jinx it again by saying what it is in case there's another delay! We're still prepping for it! Thanks for your patience.